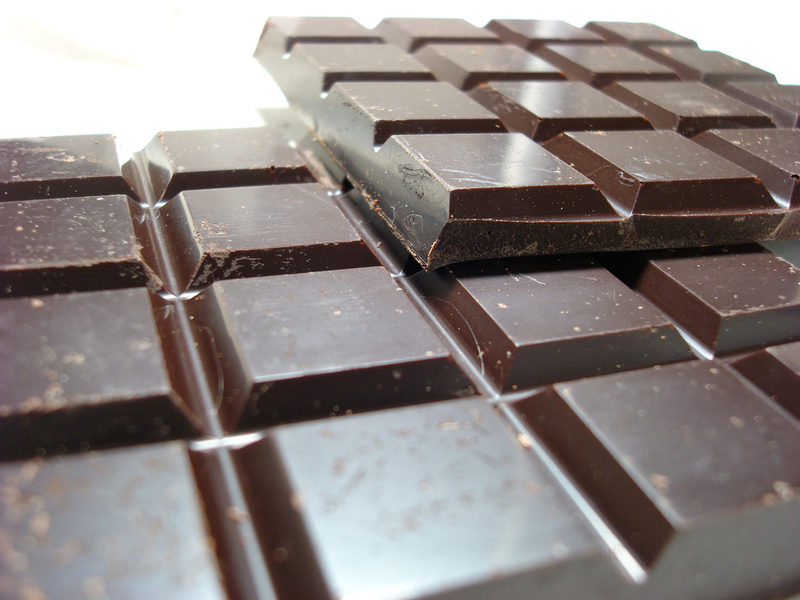 Back on Valentine’s Day, Deborah Blum — author of The Poisoner’s Handbook and the Wired Science blog Elemental — posted a piece expounding on the chemical joys and risks of chocolate. She singled out for particular attention theobromine, member of a family of plant compounds called alkaloids. Theobromine is an alkaloid, which is basically another way of saying that it’s part of the everyday chemistry of the plant world. Plant alkaloids are nitrogen-based, typically with with flourishes of carbon, hydrogen and occasionally other atoms such as oxygen. The recipe (or as chemists like to say, formula) for theobromine is seven carbon atoms, eight of hydrogen, four of nitrogen and two of oxygen. The alkaloids as a family have started to pique my interest of late as I’ve started to get more into the natural origins of chemicals and drugs. There are lots of them…some 3,000 alkaloids have been found among 4,000 plant species. Many animals, plants, bacteria and fungi make these chemicals, usually as a form of defense. Then there’s nicotine. Tobacco plants use them as a way of discouraging grazing animals. Us…well, you know what we use nicotine for. Other alkaloids are a bit stronger in their effects. 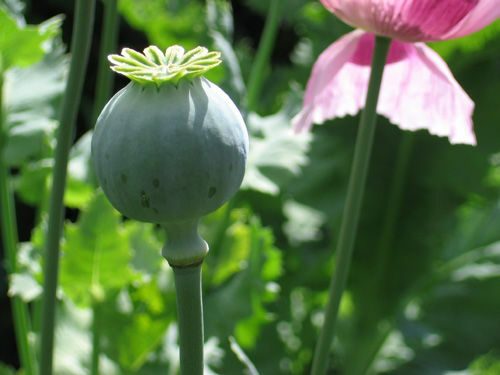 Like morphine, the first of the plant alkaloids to be isolated (from the opium poppy, if you would know). Or cocaine, a product of the coca leaf who’s simulating properties the indigenous peoples of South America recognized long long before Columbus’s day. Then there are the real pharmaceuticals. Quinine, the first effective antimalaria (and inspiration for the gin & tonic) comes from the bark of the cinchona tree. Vincristine (like its chemical cousins vinblastine, vindesine and vinorelbine) is an anticancer drug made from a little purple flower called the Madagascar periwinkle. Scopolamine, atropine…the list goes on. This is one of the things that amazes me about nature…the breadth of chemistry that’s evolved for a whole range of purposes. The alkaloids constitute only a tiny fraction of the bounty available to us, for good or ill. Who knows what more is out there? And how can we make responsible use of it? **UPDATE: After publishing this post, I came across a story on ScienceNOW about research showing the honey bees get a memory boost from caffeinated nectar. 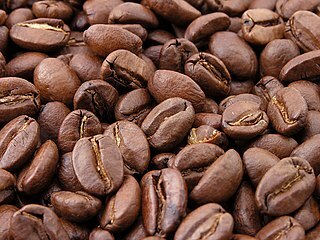 So when it comes to caffeine, it may be that what’s bad for some bugs is good for the bee.